So you want to help the Breed Most in Need- but how do you go about doing that? 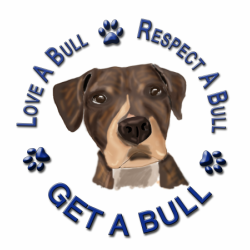 Below are a list of sites that can help you learn more about the pit bulls and help you to advocate for them. They are, after all the propaganda is removed, just dogs. Bad Rap - www.badrap.org - has so many resources, training info and more on pit bull adoption.